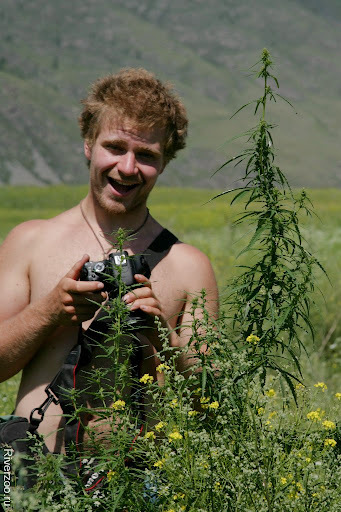 Siberian big volume paddling, Summer 2012: Altai Mountains. from Callum Strong on Vimeo. 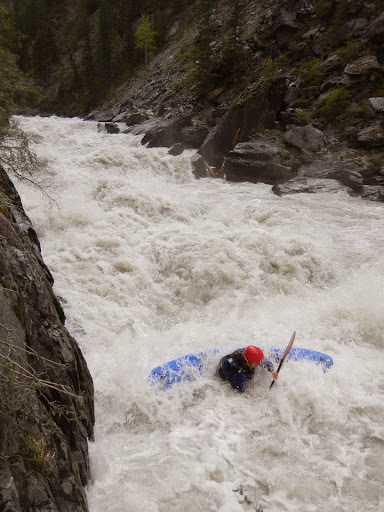 Siberian creeking in the Altai and Sayan Mountains from Callum Strong on Vimeo. Кстати, Калуму вчера исполнилось 20 лет! Поздравляем!